After many years, we’re very pleased to exclusively reveal that Southport is set to get it’s very first Burger King. 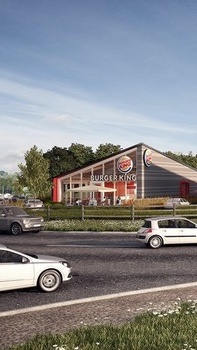 We’ve been given exclusive access to a first look ‘artist impression’ of the new Burger King Restaurant. A planning application for the much anticipated Burger King has been submitted to Sefton Council for the land currently occupied by ‘greenery’ on Marine Drive at it’s junction with Weld Road. Very near to the site of the old Birkdale Palace railway station. 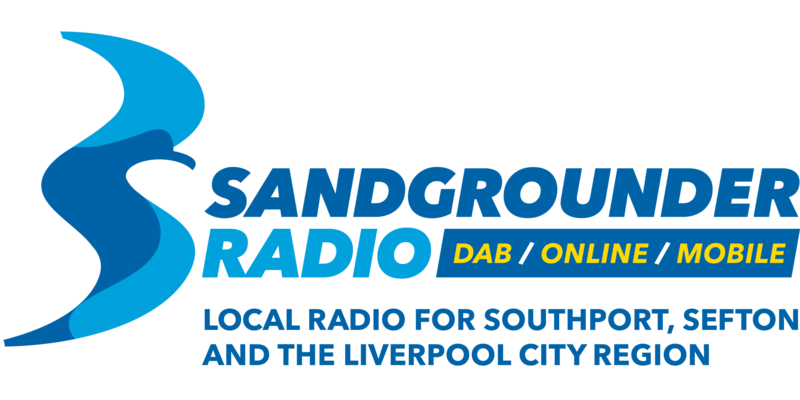 It’s hoped the site will be popular with not just local residents but also passing traffic, using the Coastal Road between Southport and Formby. The news comes, following a succession of announcements by Mcdonalds and KFC to open restaurants and drive thrus of their own along the Formby Bypass. Once planning is approved, work will commence, with Southport’s very first Burger King, expected to be open by the 31st September this year.